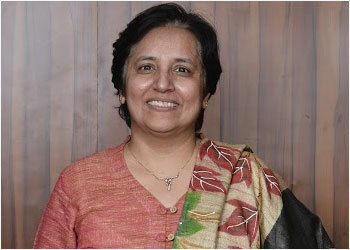 Jehangir Hospital 32, Sassoon Road. 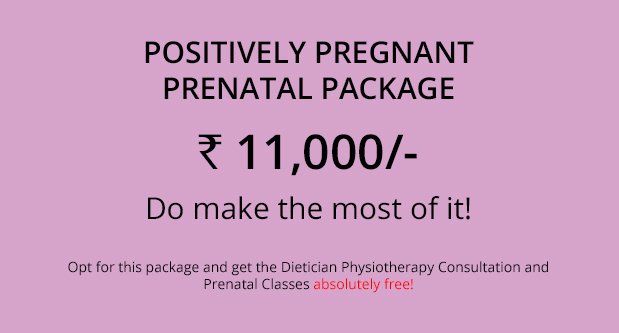 Jehangir brings a special Positively Pregnant Prenatal Package for pregnant women! You are on your way to enter motherhood and that’s great news! 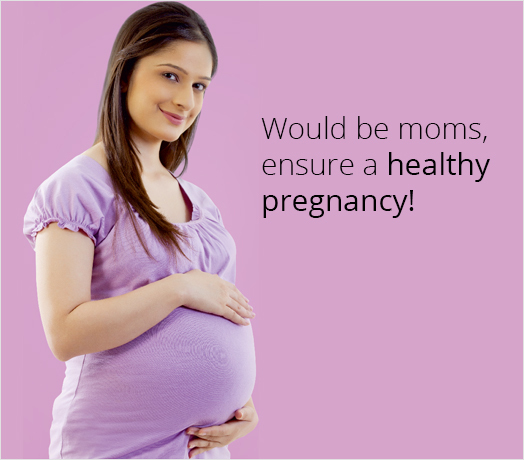 We would like to ensure that you enjoy a healthy pregnancy and your baby is born healthy too. 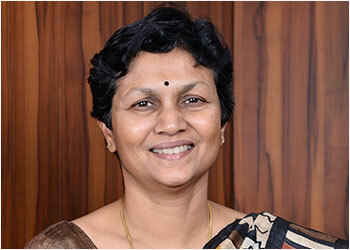 Our expert consultant obstetriciansare well equipped to bring you the highest quality of care. This is just a gesture of our consistent commitment to add care. 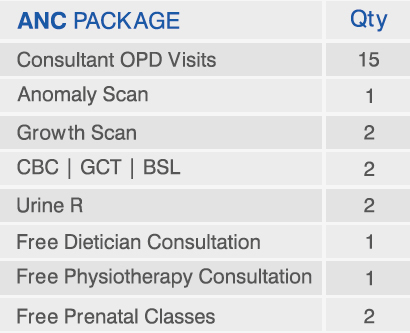 Opt for this package and get the Dietician Physiotherapy Consultation and Prenatal Classes absolutely free!